More than just good design. We offer a range of services to make the most of your campaigns. We've done some exciting work for our clients. Imagine what can we do for your business. We're always eager to take on new projects. We challenge you to challenge us. With brands constantly competing in retail store environments for the best exposure and unique displays that attract customers to their range of products, Microsoft decided to take it to the next level by creating a customer experience that was as informative and useful as it was engaging. We worked together to develop a retail experience that allowed users access to game titles, video trailers and accessories in the Xbox range as well as promote up-and-coming interests. 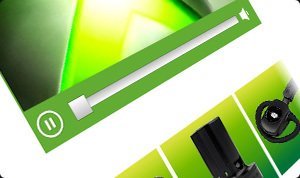 The real power however would come from Microsoft's ability to control content around the world through one central CMS. The project required three key developments to be successful. A touch screen software interface that consumers would browse content through, an online CMS tool that allows creation, updating and management of content, and an update manager that automatically ensures all touch screens remain up to date and in sync with current content. 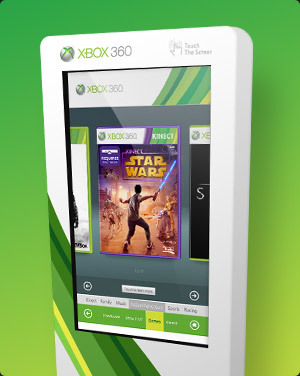 In addition, each touch screen also needed to display content specific to its environment and track user interactions so as to allow retailers to gain valuable insights into what consoles, games or accessories their customers are interested in through detailed usage reporting and statistics. 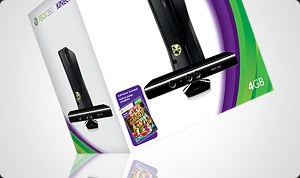 The first major release of the kiosk made its debut at Toys R Us in Times Square NY with the release of Kinect, the revolutionary accessory that allows gamers hands free interaction of their console. The statistical reporting allowed us detailed information on how users were interacting with content allowing us to make changes that were synced with ease. The touch screens are proving an on-going success with units running in multiple locations around the world and constantly being upgraded with new features that keep it fresh and up to date with the ever increasing demands of consumers.